Reports since Monday (June 25), suggest that Led Zeppelin are to reunite for a one-off gig, in tribute to the late Atlantic Records founder Ahmet Ertegun. This would be only the third reunion for Led Zepp since founder member John Bonham died in 1980.
celebrating Atlantic Record’s 40th anniversary. World Entertainment News Network have reported that Jimmy Page, Robert Plant and John Paul Jones are planning to regroup, with John Bonham’s son Jason filling in for his father. Apparently they are waiting for the memorial concert date to be set before making a firm decision. Though WENN also reported that there is talk of a full reunion tour in 2008 if the one-off performance goes well. A source close to the band has said: “Page, Plant and Jones spoke and agreed to do the memorial concert. They are waiting for a definite date. 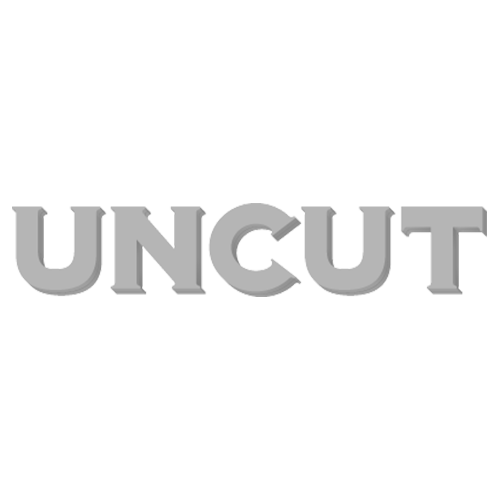 Check back to uncut.co.uk for further updates.